We spent many years listening to our recruitment clients complain about their current factoring companies. The same things kept coming up; a lack of customer service, clumsy platforms and inconsistent communication all resulted in a poor customer experience. Following some market research, we quickly identified there were only a small number of providers operating of which many had very little hands on experience of the recruitment industry within their senior management team. Following a concerted effort in development of our online platform, Quba Solutions was launched in 2015 using the specific recruitment and finance experience we had amassed. We invested heavily in our dashboard, DynamiQ - the interface that future clients would use. Signing our first client in September 2015, our client base has grown as we have identified and signed dissatisfied recruitment agencies. Quba has gone from concept to a company with an annualised funded turnover of 180 million plus. Our focus is providing our recruitment partners the best possible online platform and unrivalled levels of customer service. You will have access to an industry leading platform as well a dedicated account manager and credit controller. We continue to develop and invest in technology to drive the customer experience forward and ensure you can continue to do what you do best, recruit. You contract directly with your client, we pay and bill, providing 100% of your finance. Perfect for new start ups. If looking to operate within the construction industry, we contract with your client avoiding the problems of CIS gross status. We pay, bill and provide 100% of your finance. The complete back office solution for those with existing finance; pay and bill, credit control and debt insurance. Already have finance? 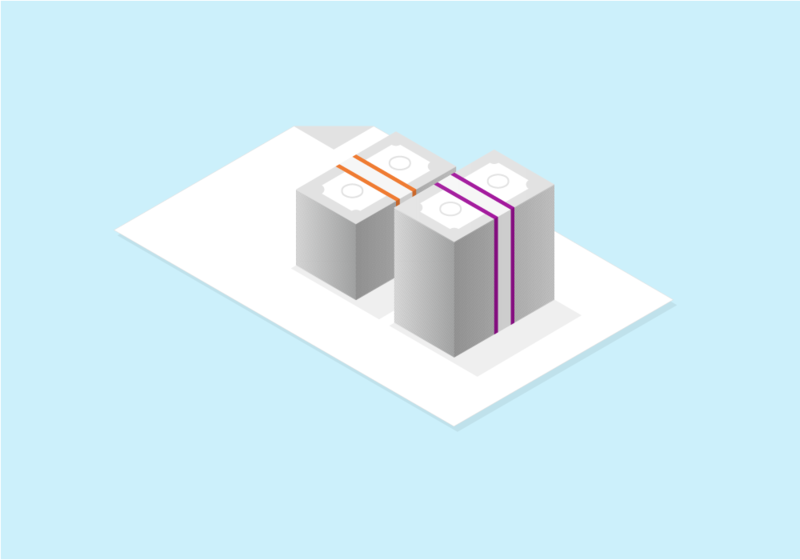 Use Quba to process your contractor payroll as well as that of your existing employees. Ashley started as a trainee recruitment consultant in 2001 and worked his way to a senior management position until launching his first jointly owned business in 2011. After working with one of the most experienced and knowledgeable Financial Directors in the industry, Ashley grabbed the opportunity to help recruitment entrepreneurs by starting a business that eradicates cash flow constraints to them with a 100% finance product. Rik spent 10 years moving through the ranks in recruitment to Regional Management and in 2009 moved into an entirely new venture helping to launch Clipper Contacting. Clipper grew year on year to become the 2nd fastest growing privately-owned businesses in the UK. Identifying a gap in the recruitment Finance market with his fellow Directors, Rik set up and launched Quba Solutions. Rob started his recruitment career working for one of the largest global recruiters, winning numerous awards and going on to be a successful billing consultant. Following his passion for skiing, he did two ski seasons before coming back and joining Clipper Contracting Group in 2013. Now as a shareholder and Director Rob concentrates his efforts managing our sales team and plays a key role in the business' strategic direction. 15 years working as the Finance Director of the worlds 2nd largest recruitment organisation. His experience looking after Finance, Credit control and all back office functionality is unparalleled. Faye is a true payroll professional with numerous years experience, her understanding of the importance of customer service is exactly why Faye now looks after and manages our weekly clients payroll. An experienced customer service professional, Sam worked for Clipper Contracting so has a vast knowledge of payroll, CIS, Umbrella and traditional PAYE. He worked his way up to managing some of the largest FTSE 250 recruitment companies’ accounts. With 4 years of client experience Sam heads up the client account management team. 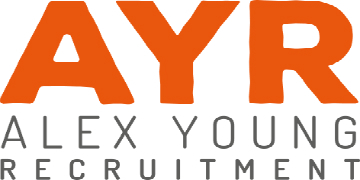 2 years experience building and running a 100 man temp desk as a recruitment consultant, followed by 3 years in umbrella payroll and 2 years in invoice finance. Mike heads the sales team for Quba and is responsible for helping to achieve continued growth of the business. Jenny has over 7 years’ experience working in both the Umbrella and Contractor Accountancy sectors providing essential knowledge on traditional PAYE, CIS, Umbrella and LTD Companies. With 5 years of proven client engagement and business growth with one of the UK’s largest FTSE 250 recruitment agencies, she is now excited to utilise her knowledge and skillset with Quba Solutions. With at least 10 years in customer service across multiple sectors, Hattie worked her way up through the ranks at Clipper Contracting, an Umbrella payroll provider, before moving over to Quba Solutions in 2018 to manage a portfolio of accounts. She has great knowledge of payroll including CIS, Umbrella and traditional PAYE.